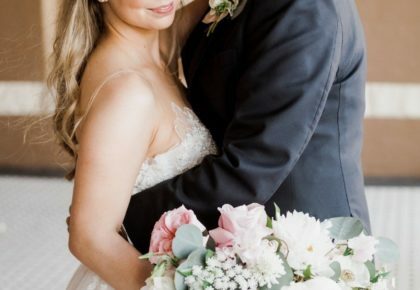 We look forward to each and every mag release with eager anticipation, and along with that, our Brunch with the Brides event where we get to celebrate and catch up with so many of our cherished vendors! 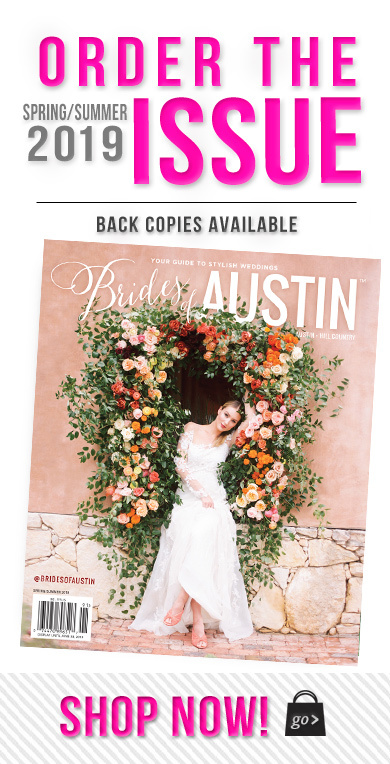 This issue’s event at The Contemporary Austin – Jones Center in downtown Austin was no different, and we had a ball mingling with industry friends and fawning over the gorgeous new Brides of Austin Fall/Winter cover captured by Sophie Epton. It’s a beauty! 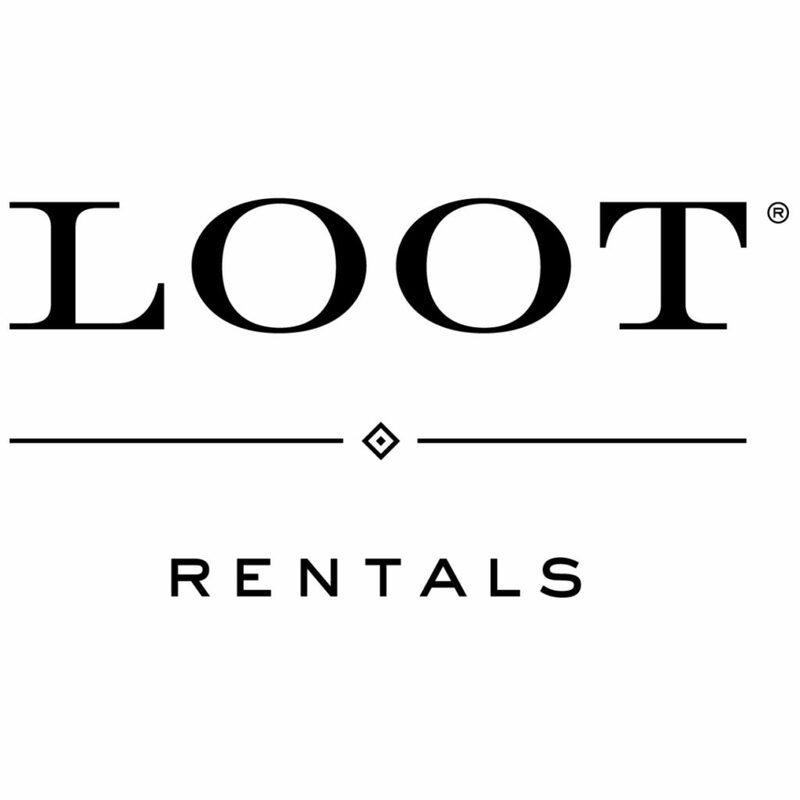 To help us celebrate, Loot Rentals and Premiere Events provided rentals that went perfectly with our colorful mod/retro vibe, Dart Collective set the mood with awesome music, and Crave Catering kept us coming back for more delicious fare along with their selection of flavorful mimosas. We can’t leave out The Cupcake Bar, who treated everyone to a delicious build-your-own donut and dessert bar! 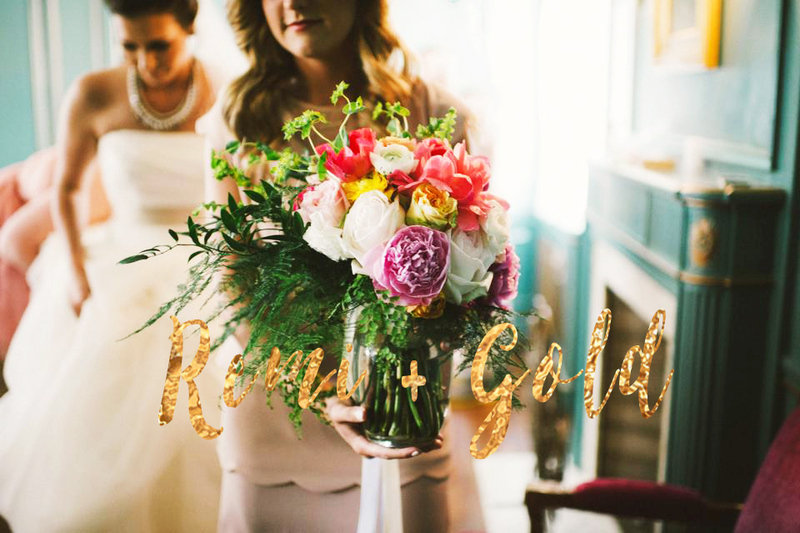 Remi + Gold truly outdid themselves, not only providing the floral installations, but they also made the beautiful dyed linen backdrop to show off the new mag! 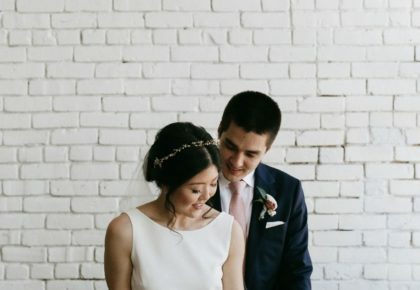 Penelope L’amore Photography captured the rooftop scene so we’re sure not forget a single detail. Our team enjoyed local lodging with Nest Vacation Rentals in a relaxing getaway house just a short drive from downtown. 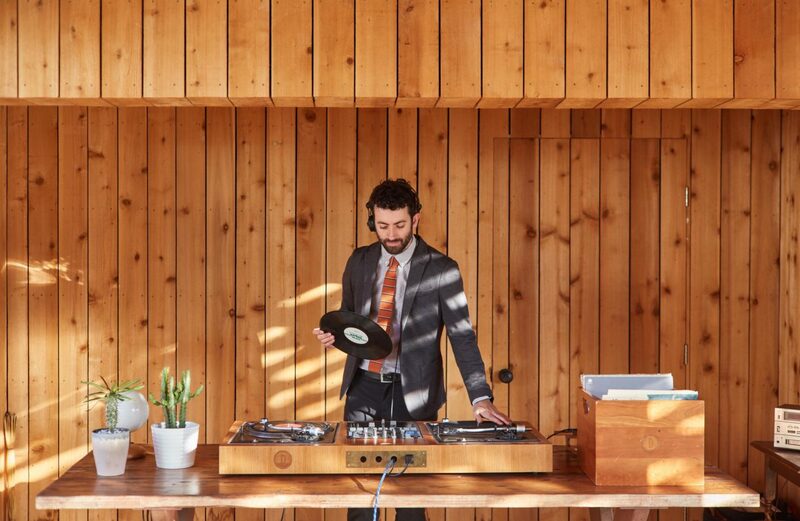 We really consider ourselves so lucky to be able to partner and work with so many talented vendors and to hear about their accomplishments (and see them in our mag!) at each Brunch with the Brides event. 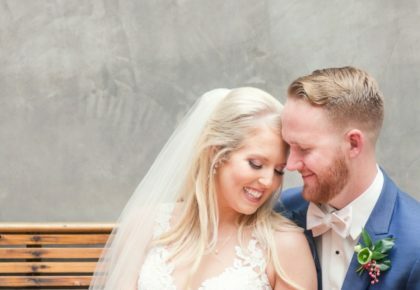 Cheers to the new issue, to our partners, to our readers and our local brides-to-be!